This week has been a very chilled and relaxed one as I have had the whole week off of work. It went by far to fast and I cannot believe we only have less than 6 weeks until Christmas. Any who, onto this weeks round up. 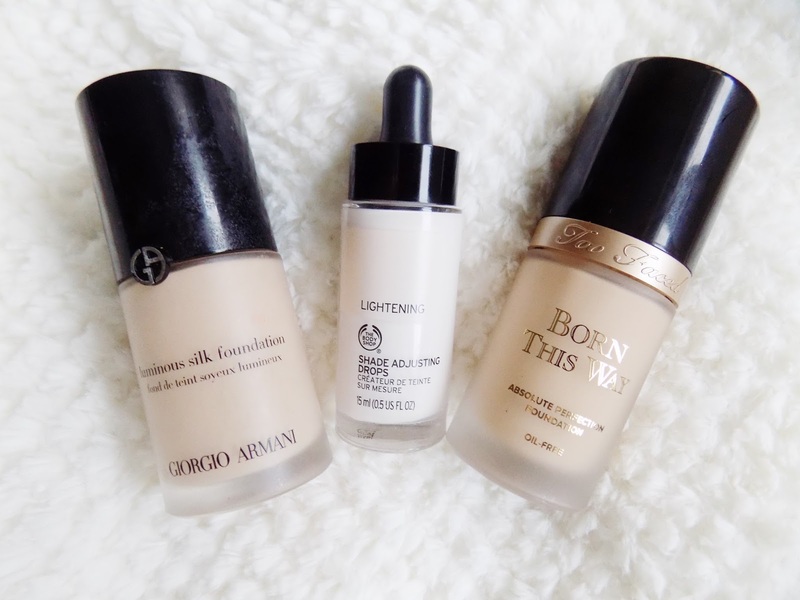 Starting off with the complexion I have been loving mixing my darker foundations I have in with the The Body Shop Lightening Shade Adjusting Drops. The two I have loved is the Too Faced Born This Way Foundation (Porcelain) as well as the Giorgio Armani Luminous Silk Foundation (shade 2). They both give such a beautiful dewey glow to the skin and provides such an incredible coverage that I barely need any concealer on my face. 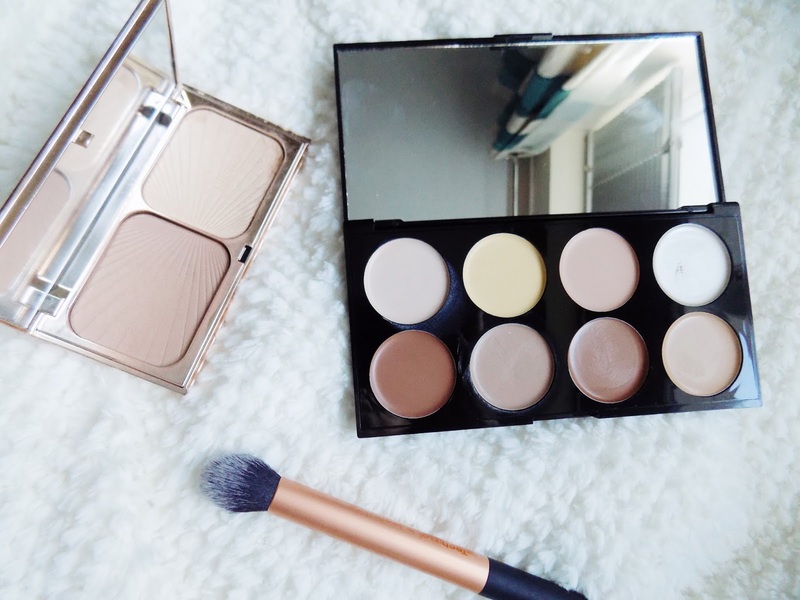 If you saw my New in Beauty/Haul post then you would have seen the Makeup Revolution Ultra Cream Contour Palette , which I have been using with the Real Techniques Contour Brush and I have really loved working with cream products to create a natural yet contoured look. I've also been using the Charlotte Tilbury Filmstar Bronze & Glow over the top to make it a bit more noticeable and the highlighter has been my jam this week, I love how it looks and how it applies and everything. I use this with the Real Techniques Fan Brush . I am still playing with the Zoeva Cocoa Blend Palette and creating all sorts of different looks. These shadows are some of the best I've ever used and I will definitely be getting some more of their palettes. 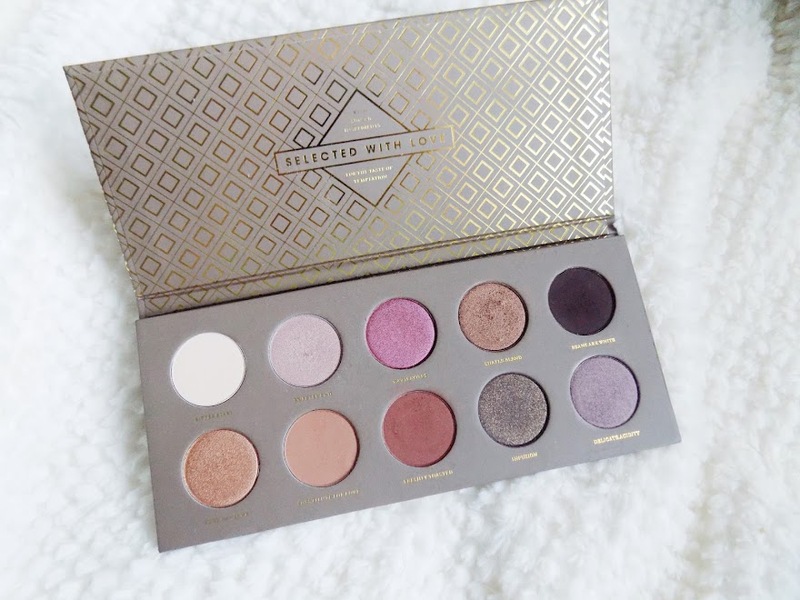 I love this palette so much and if you can get your hands on it then I highly recommend giving it a try as I would love to see what looks you have made with it. 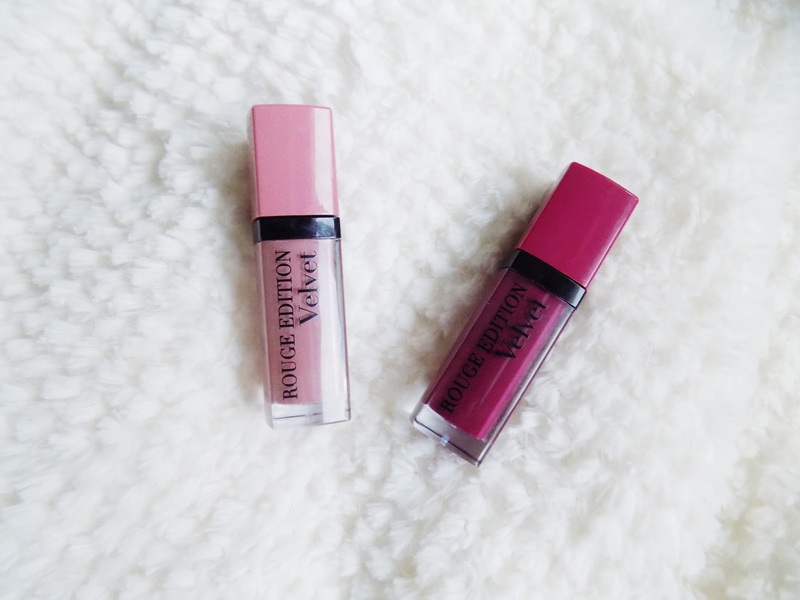 I have been trying out a few new things this week and the Bourjois Rouge Edition Velvet in Don't Pink Of It has been a welcomed addition to my collection. It is more pink than I normally go for but it's a beautiful shade and goes great with so many different looks. I was really disappointed with the Plum Plum Girl as it was very patchy and just didn't apply very well. I will keep trying as I love the other shades so I want to make sure I have given it a fair shot before i write it off completely. If you have tried this shade and found the same, please let me know how you worked around that and got it to work for you. 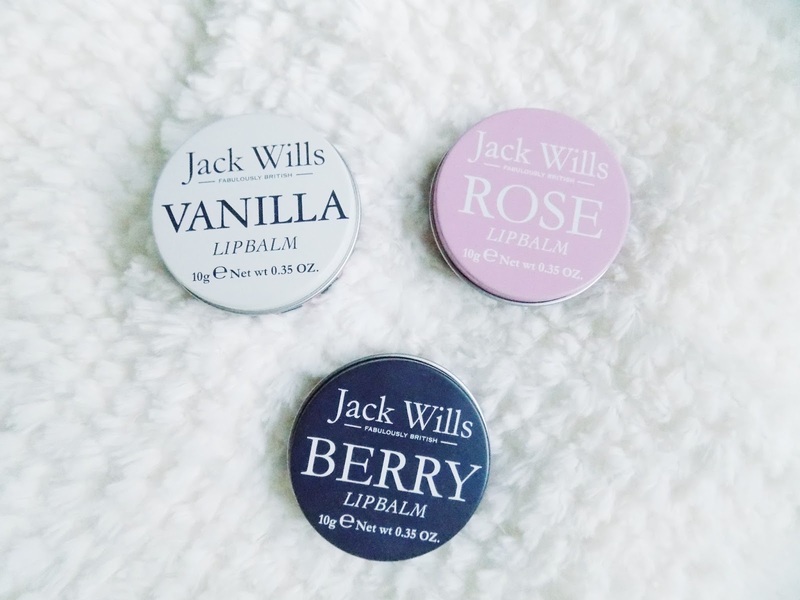 Some other lip products I've been obsessed with this week is the Jack Wills Lip Balms available in Boots. There are three scents, Vanilla, Rose and Berry, the latter is my most favourite-est ever. They're not tinted or anything, but they are very hydrating and make my lips super soft. Alright starting with the movies, Ben and I have watched Haunt and The Pact which are two great horror movies. I can't deal with the chick flick rom' com's like most other girls, I am always looking for the next original horror movie. These are both great. As for TV shows, The Player is still one of my favourites this week. We watched another two episodes and it is getting better with every minute. Never seen anything like it before so it really does intrigue me as to where it will go. 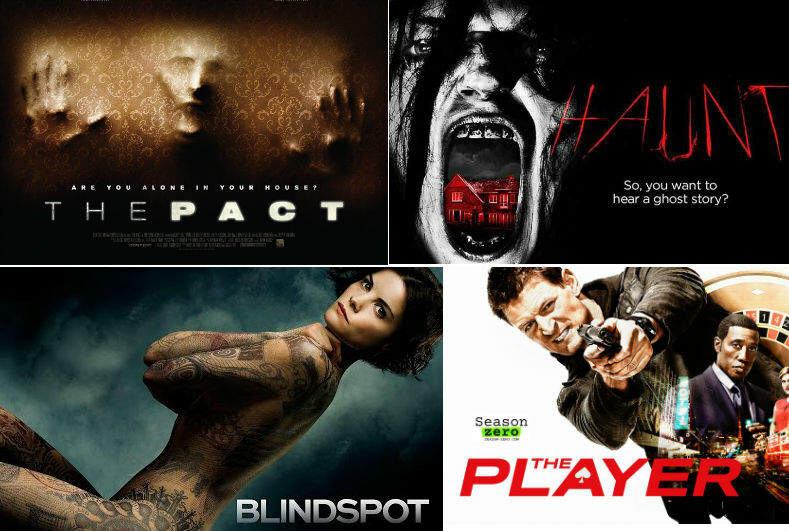 The other is BlindSpot now this is also a unique TV show. A woman unfolds herself out of a holdall bag in the middle of Times Square with no memory of anything, and a completely tattooed body that leads the FBI to all sorts of crimes, terrorists, murders etc. So if you're looking for something new to watch, this is the one I would recommend out of anything at the minute. I'm sure you've all heard Adele's Hello by now and I'm just wondering, are you as obsessed with it as I am? This song is just absolutely beautiful. I have been singing this at the top of my lungs whenever I get the chance (normally in the car on the way to work) but it is such a beautiful song. I also heard Landon Austin's cover of this song and oh my goodness it's incredible, just like all his other songs. I picked myself up a copy of December's issue of Glamour Magazine as the beautiful Tanya Burr is on the cover. How beautiful does she look? This months edition came with a Clinique sample product. My copy had the High Impact Mascara, which I've never tried before but I've heard lot's of really good things about this and I believe it's one of Tanya Burr's favourites. She looks stunning in her photos and you should definitely pick up a copy. Zoella is another huge Youtuber who has over 9 million subscribers, and her October Faves this week was a video I remembered and that stood out to me. So if you aren't already a subscriber or reader of her blog then you definitely should check her out. I've been watching more and more of Kendra on Youtube as well as her blog and Instagram. This girl is so beautiful and her makeup always looks flawless. This makeup look is stunning and I will be doing a post to try and recreate it. Now on to the lovely Kathleen Lights this lady is getting bigger and bigger in the states, doing colabs with ColorPop and Ofra and uploading some great content to her YouTube. Her makeup look in her Sephora VIB Haul video was just stunning and she achieved this using a new Tarte Palette which I will definitely be trying to get my hands on. But I have a few shades that are similar so will also be recreating this look too. 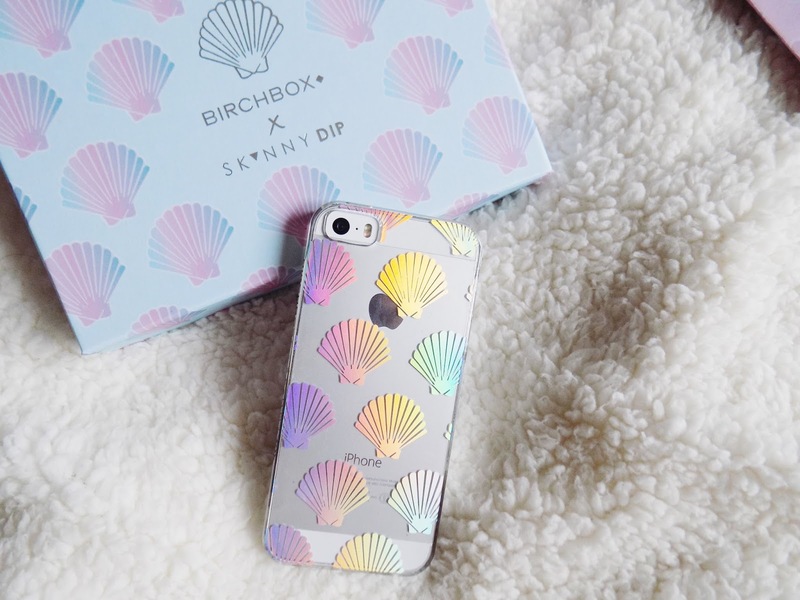 I forgot to add this little bit in when originally uploading this post so I apologise, but in this months Birchbox we had the opportunity to upgrade to include this phone case for an additional £4 so of course I did it as it is so cute. I've had this on all week as soon as the box arrived and I am obsessed with how it looks. That's it for this weeks round up. I hope you like me adding in new things to my weekly favourites. Check out the people or videos I've mentioned if you haven't already and I will see you tomorrow for another post. What are your favourite makeup looks from your favourite bloggers/YouTubers?